STAMP COLORS MAY VARY - The colors of the stamp may vary. LARGE DIAMETER - Has a diameter of 23.5 centimeters across, which is Innova's biggest disc diameter as of present. 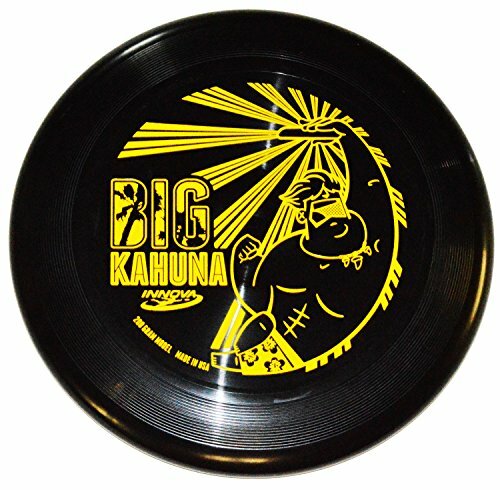 200-GRAM MODEL - It is a heavyweight ultimate disc designed to handle high winds and strong throws.